Browse our latest news, information and media resources. Working on a story? 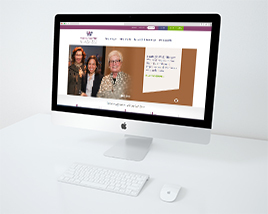 We’re happy to connect you with issues experts, our grantees or WGA leadership. 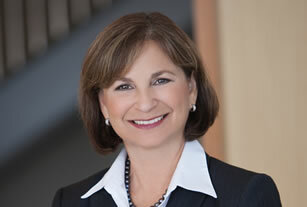 For media inquiries, please contact Susan Datz Edelman, VP Strategic Communications, The Community Foundation for Northeast Florida at 904.356.4483 or SEdelman@jaxcf.org. To learn more, please see our Publications page. 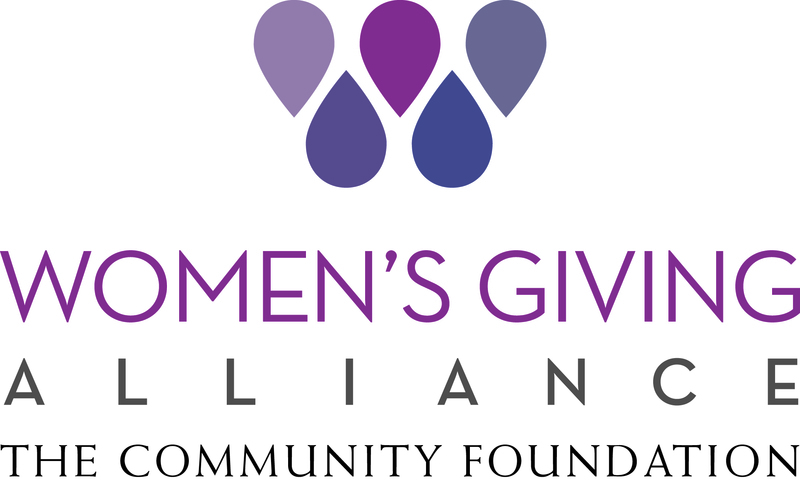 The Women's Giving Alliance, an initiative of The Community Foundation for Northeast Florida, is a dynamic group of diverse women who pool their philanthropic giving to make a lasting impact on the lives of women and girls in Northeast Florida. Since 2001, hundreds of women in Northeast Florida have become WGA members, making an annual contribution of $1,500 each. Through those contributions, WGA has made grants totaling more than $6 million to more than 50 nonprofit organizations. 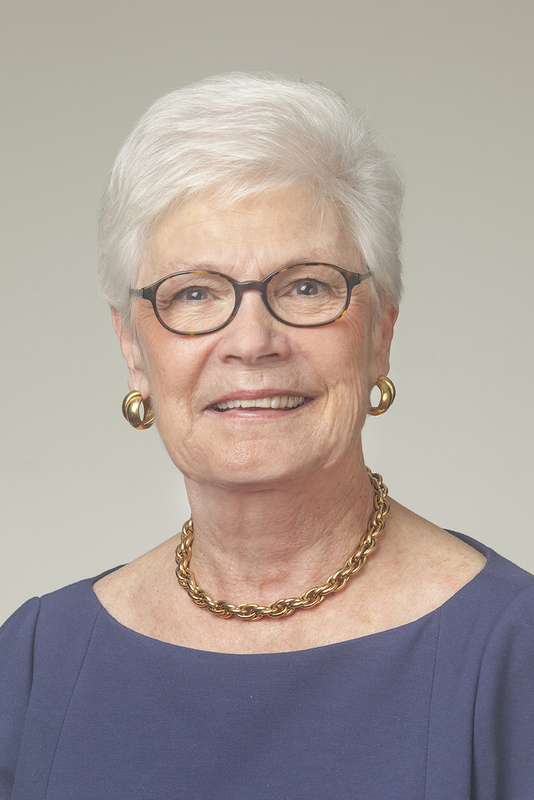 It also has built an endowment of $3.7 million to ensure the future of its philanthropic work. For more information: www.wganefl.org.